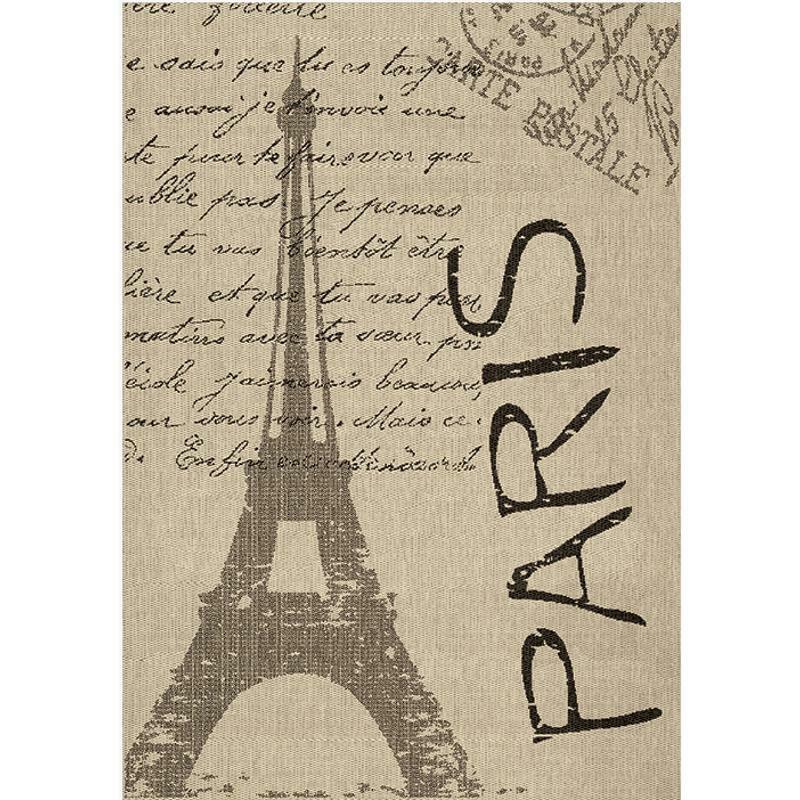 Feel the romantic Paris atmosphere using this adorable and luxurious rug. It boasts the flatweave texture and pleasant color scheme. It is machine-made from innovative and hypoallergenic polypropylene.